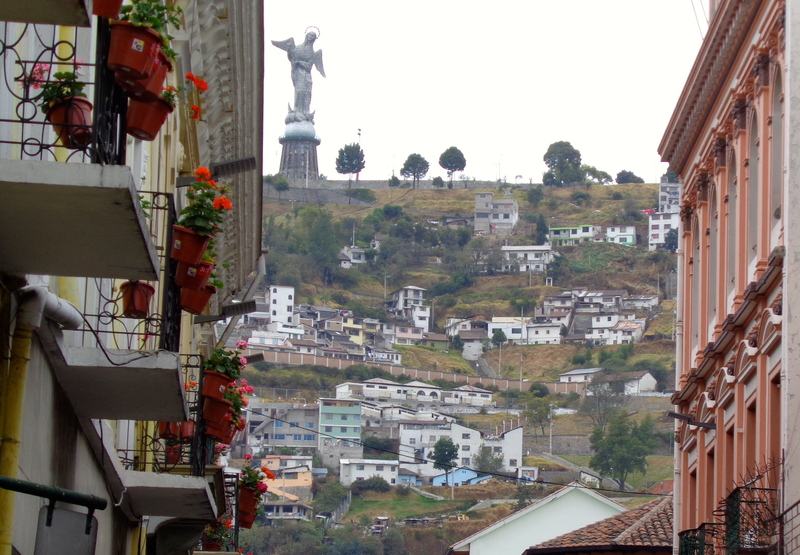 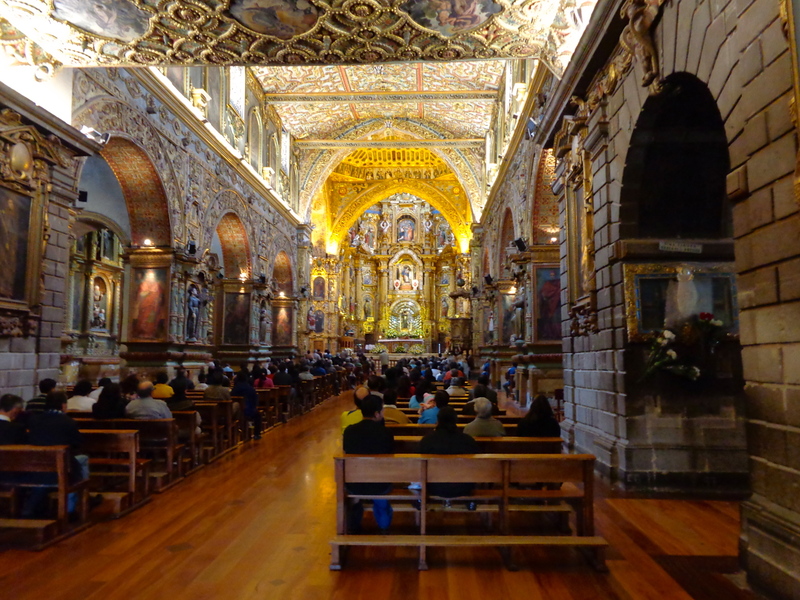 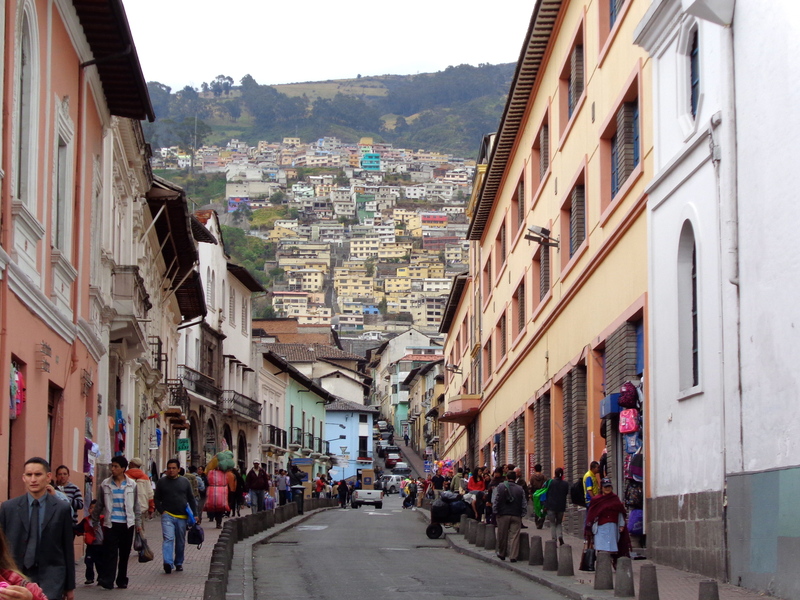 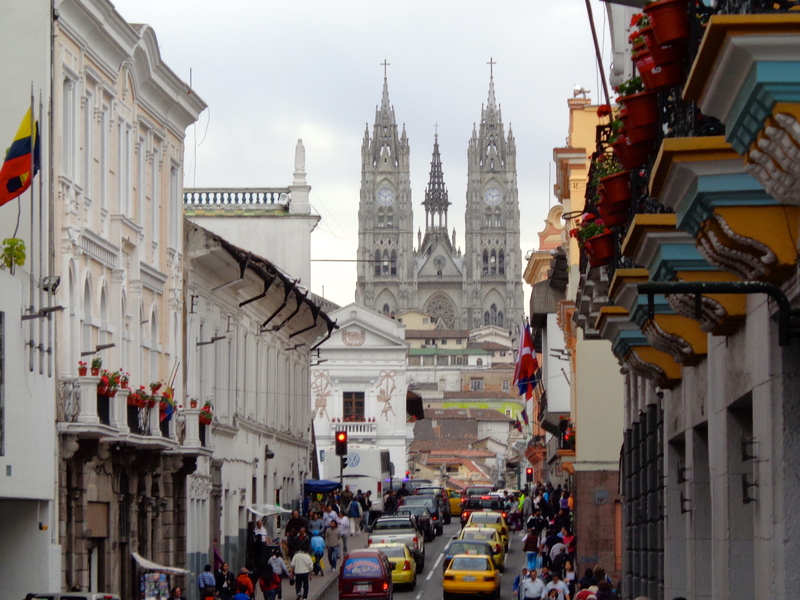 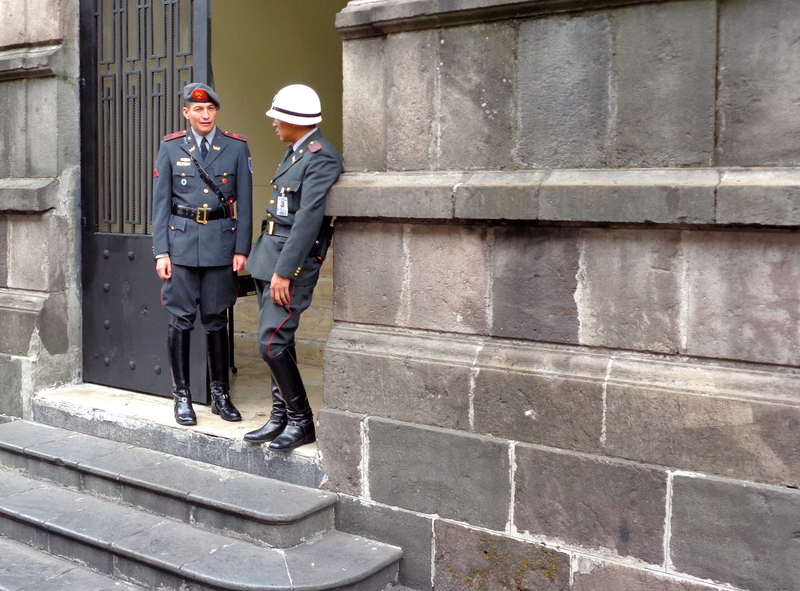 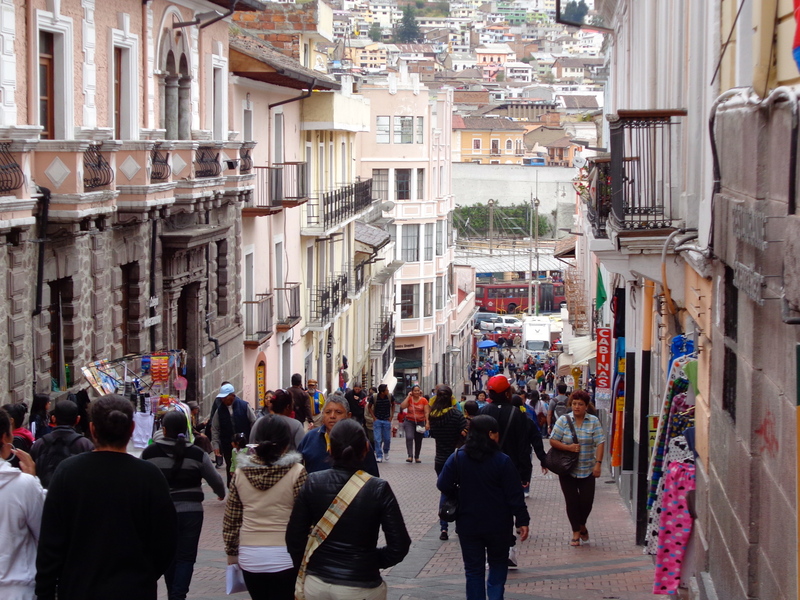 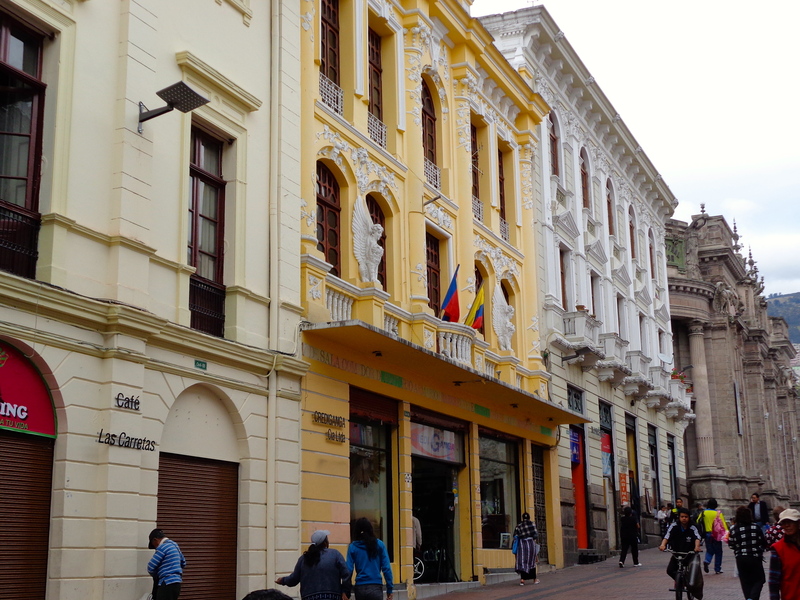 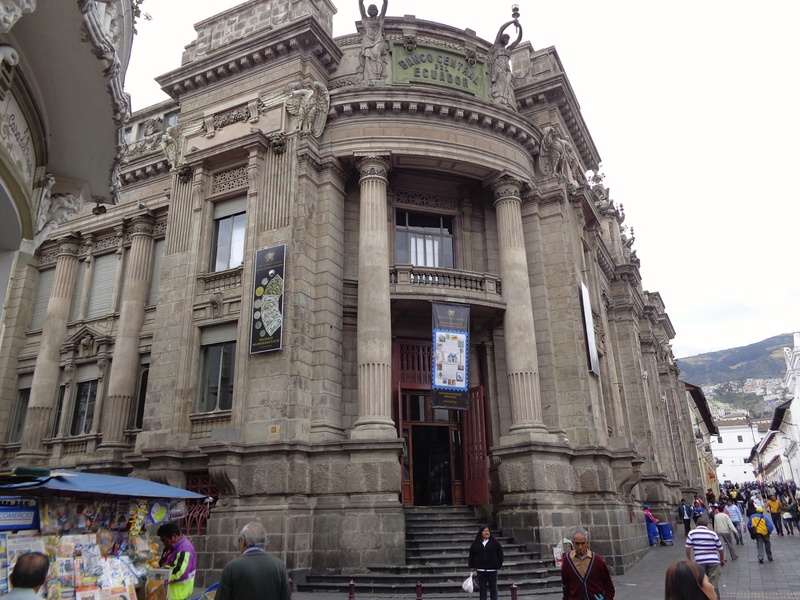 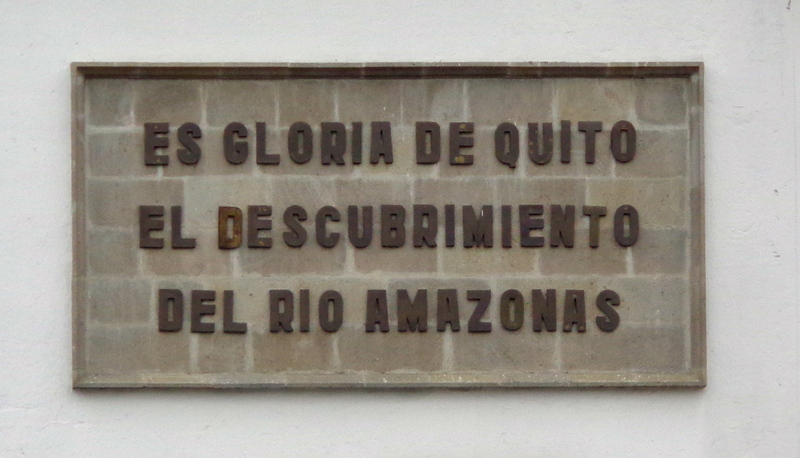 Very briefly: Quito, capital of Ecuador, pop 2.2 M is in the Andes and (along with Krakow) is the least altered historic city in the world (wiki), and was the first UNESCO heritage site. 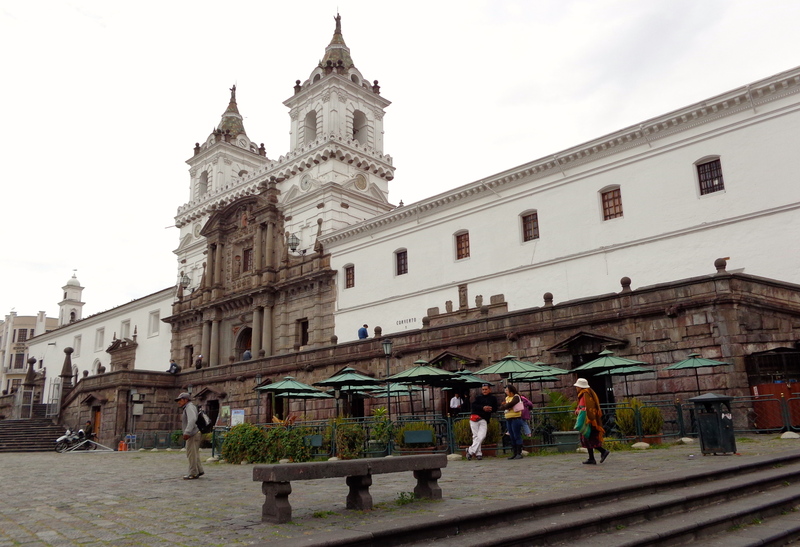 The Spanish arrived in 1534 and unfortunately it’s inland so Henry Morgan’s ships couldn’t get here to make it 36/0. 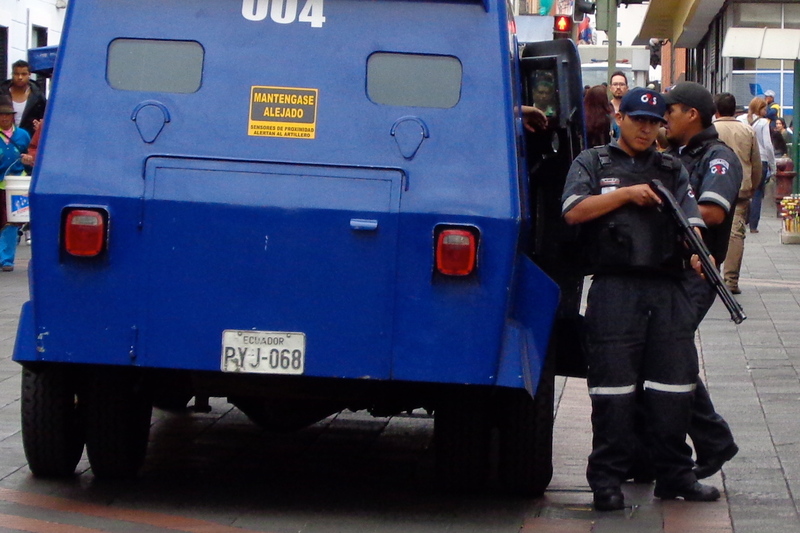 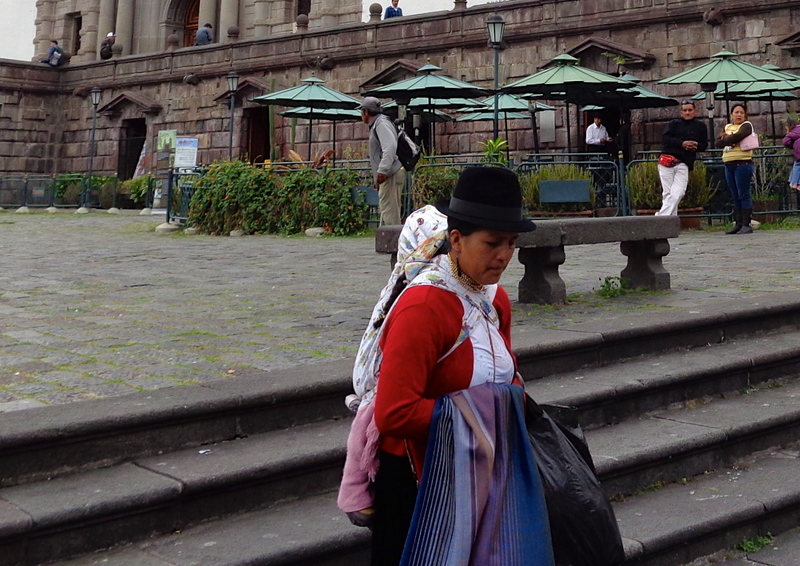 Until the Spanish it was part of the Incan empire. 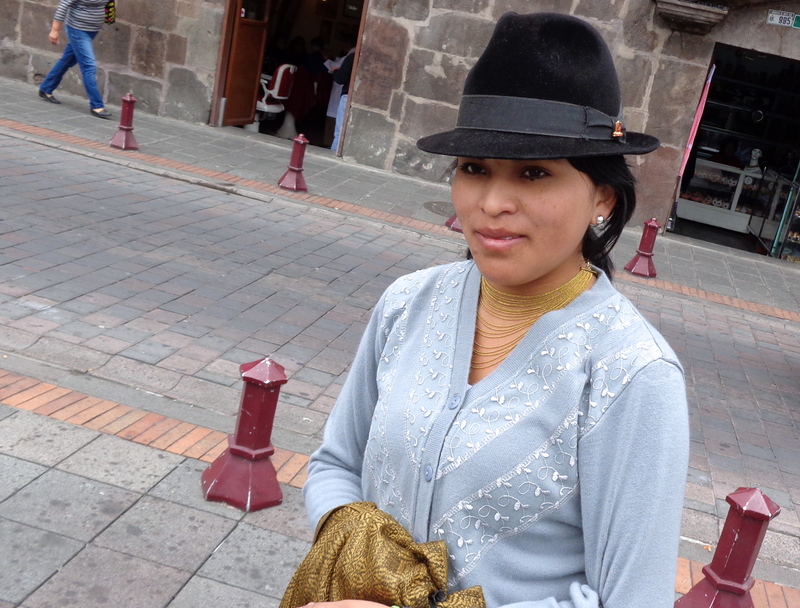 What would Ecuador be without this hat on the ladies?